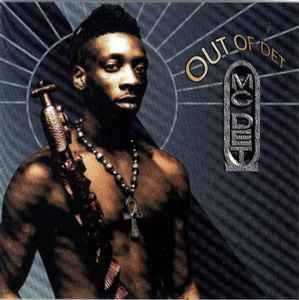 Out of all the jungle MC's during the 90's, I'm pretty sure Det was the most deserving for an album. The best part about the project is that it's essentially a crossover between a regular compilation and a dedicated album; along with previously released tracks featuring Det (Stick Up!, Dub Plate Special), we also got some exclusive remixes and live songs. Even the hip-hop remix by Native Bass is great! Stick Up! (The Mack Remix) is a highly underrated Jungle track. I bought this vinyl recently and was shocked that this tune was less well known. As soon as possible I hope to upload an MP3 of this and share the joy.